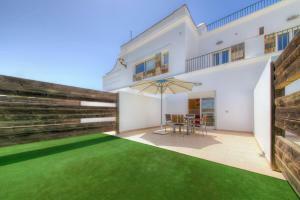 Excellent location; nice private pool & internal garden with so professional landscape design. Large, comfortable underground parking. Full-cycle laundry. The staff here couldn’t have done more - they were super helpful and friendly. The apartment was very clean and comfortable. The complex is so beautiful and clean, including the pool which was sparkling! Very peaceful too! 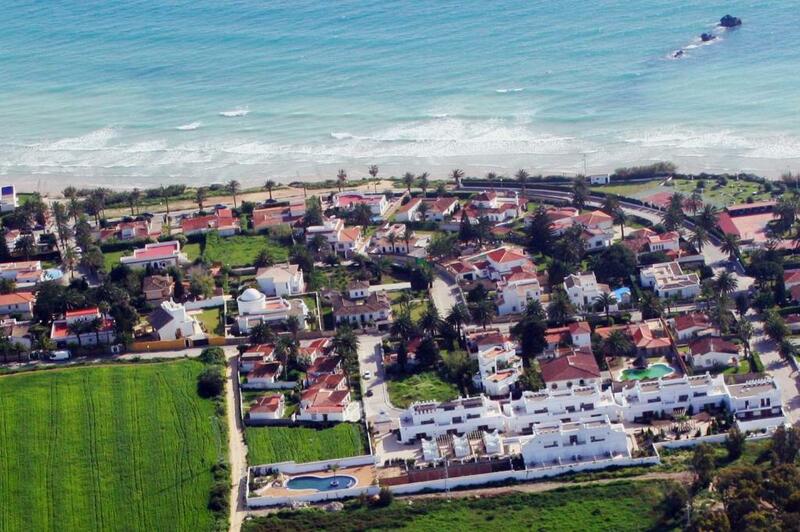 The location is excellent for the beaches and restaurants and also the main town. I would not hesitate to recommend it. 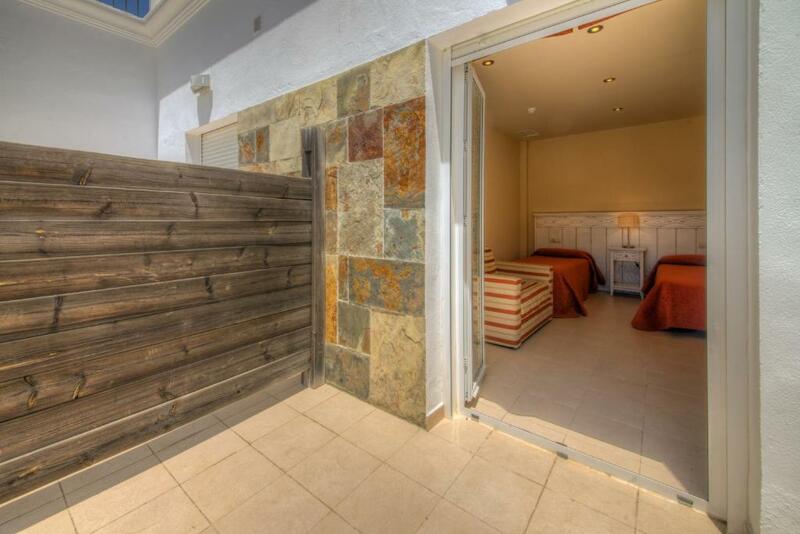 Excellent pool area, shower and location. And great value for money. Large comfortable free underground parking. Perfect landscape internal garden. Cleanless. Kindly & helpful staff. Relax atmosphere. Great location. Reception guys are really friendly and positive, gives you all the information needed. The apartments itself are very nicely arranged, there is huge underground car parking, rooms are big, clean and cosy. Pool looked clean. comfortable, organized, large areas, calm environment, beautiful outdoor space, including the pool area We were sorry we couldn't enjoy more, because it was one night stand, and in the next day, it was raining. Lock in a great price for Apartamentos Piedramar - rated 8.8 by recent guests. 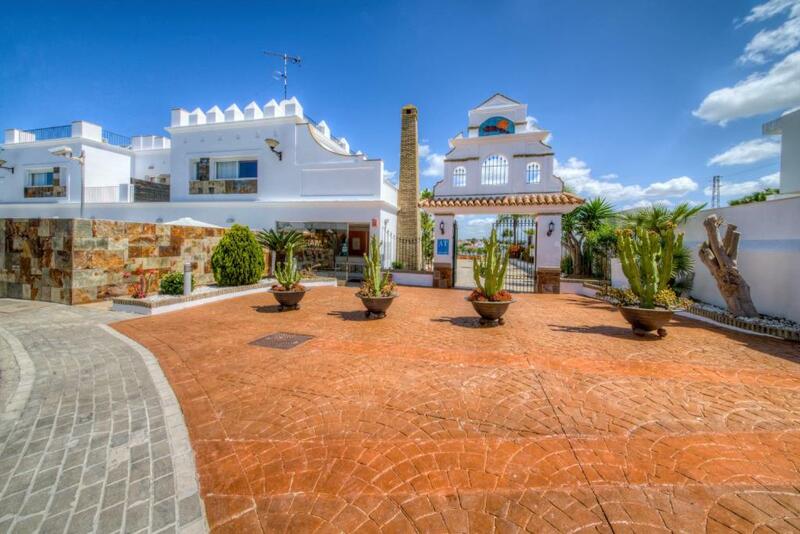 One of our top picks in Conil de la Frontera.Apartamentos Piedramar is a charming, quiet complex set in gardens, 200 yards from Conil’s Fuente de Gallo Beach. It features an outdoor swimming pool and apartments with free internet access. 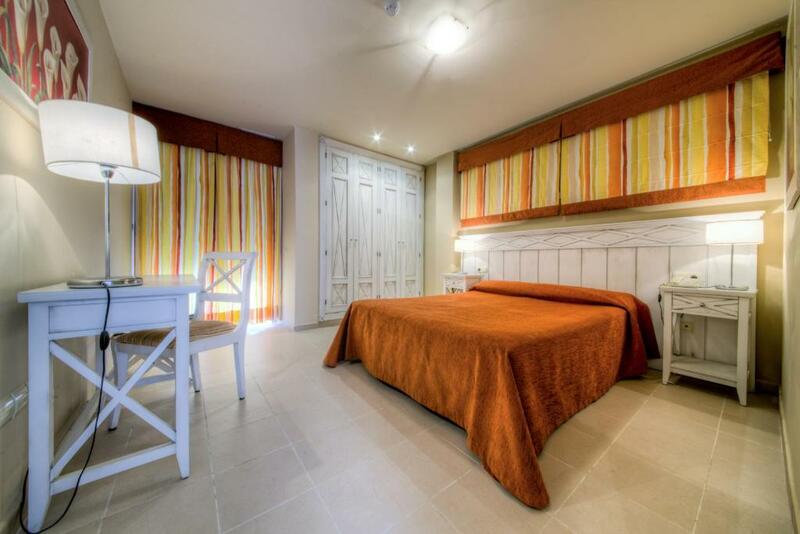 The Piedramar offers air-conditioned accommodation with attractive décor and wooden furnishings. 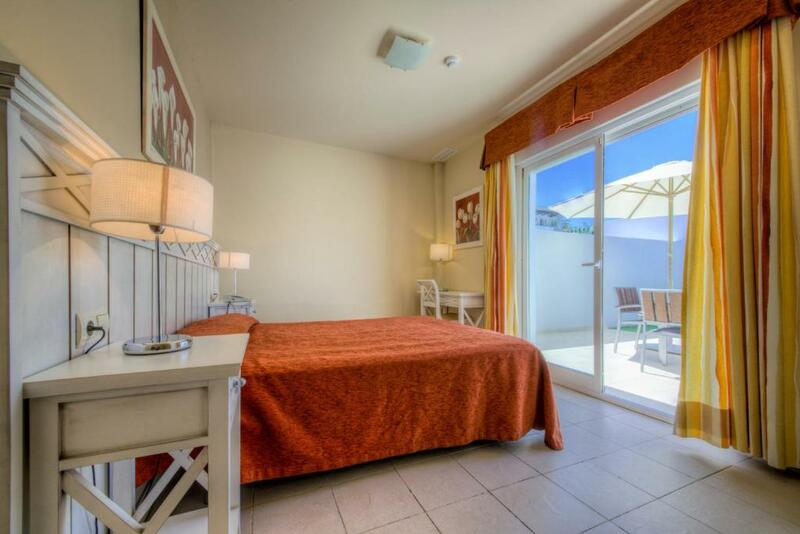 Apartments have double or twin bedrooms, and a seating area with satellite TV and kitchenette. Most have balconies. Conil's coastline is known for its 8.7 miles of beautiful, white beaches and local activities include kite surfing, fishing and diving. The surrounding La Janda region has many wine routes, golf courses and traditional Andalusian white villages, including El Palmar. 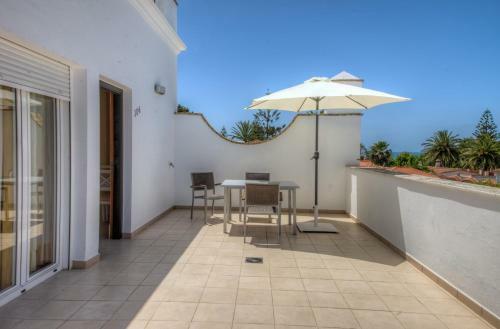 Apartamentos Piedramar has been welcoming Booking.com guests since 26 Nov 2009. When would you like to stay at Apartamentos Piedramar? This air-conditioned apartment has attractive décor and wooden furnishings. There is a double or twin bedroom, a seating area with satellite TV and a kitchenette. Please note that cleaning (kitchen not included) and towel exchange will be done 2 times per week. This air-conditioned apartment has attractive décor and wooden furnishings. There are 2 double or 2 twin bedrooms, a seating area with satellite TV and kitchenette. This air-conditioned apartment has attractive décor with wooden furnishings, a seating area with satellite TV, bathroom and kitchenette. This apartment features 1 double bed or 2 single beds. It has a kitchen with a toaster and kitchenware. This apartment features includes a double bed and a sofa bed, or 2 single beds and a sofa bed. It has a kitchen, kitchenware, and an electric kettle. This apartment features 1 double bedroom with direct access to a private terrace. It has a living room with a sofa and a flat-screen TV, as well as a well-equipped kitchen including an electric kettle and a Nespresso coffee machine. The bathroom comes with a bath and shower. Bed linen and towels are provided, as well as pool towels. Guests receive 1 courtesy bottle of water and 1 bottle of wine. En Apartamentos Piedramar llevamos desde el año 2005 intentando que nuestros clientes se sientan como en su propia casa. Contamos con un magnifico equipo humano cercano y servicial, el cual tratara por todos los medios de facilitarle todo cuanto necesiten. Somos un equipo humano joven, profesional, formado y muy orientado al cliente. Nuestro objetivo es que el cliente se sienta como en su casa, con un trato cercano, familiar y agradable. Por la dimension del complejo hace que tengamos una interactuacion continua con el cliente lo que hace que cualquier problema nos es informado rapidamente y de igual manera tratamos de solucionarlo. House rules Apartamentos Piedramar takes special requests - add in the next step! Apartamentos Piedramar accepts these cards and reserves the right to temporarily hold an amount prior to arrival. Please inform Apartamentos Piedramar in advance of your expected arrival time. You can use the Special Requests box when booking, or contact the property directly with the contact details provided in your confirmation. Some disturbing noise from neighbors. Some kitchenware (frying pan, pot) need to be renovated. That’s all. Great place have stayed 3 times!! Air condition doesn't work well. Room smells as smoke room when you turn it on. Floor seems dirty because it has black and brown joints between tiles. I recommend to the host clean or remove the joints of the tiles. The acoustic separation between first and ground floor apartments. Once as we understood that it was a little further out from the centre of Conil de la Frontera than we expected we enjoyed the walks along the sea front and the nearby beaches enormously. The sound-proofing between apartments and especially from above (noisy kids), could be better. The café is a vending machine. The wi-fi was working only outside the apartment. It is advisable to live there only having a car, as the place is outside the city center - only 1 restaurant nearby and no shops (even small) for food.